Servicing and repairing all makes of cars and light commercial vehicles. 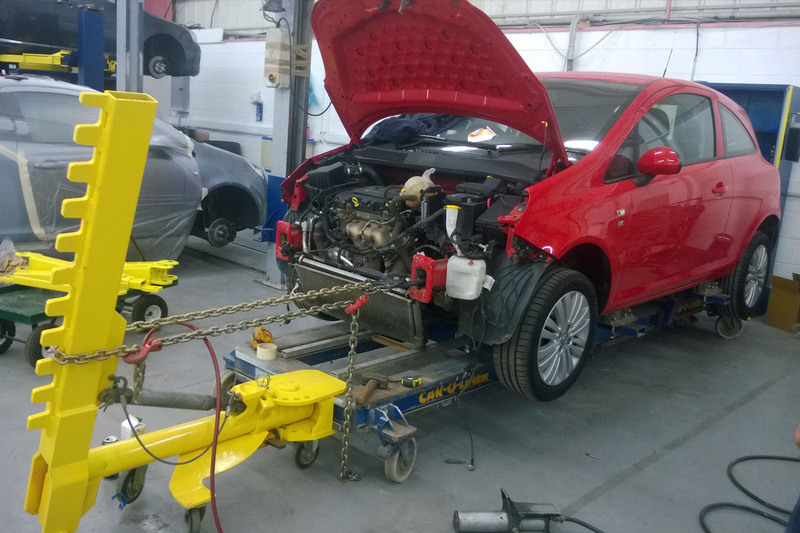 The Garage specialises in servicing and repairing all makes of cars and light commercial vehicles. We offer a free collect and delivery service within a 5 mile radius. Courtesy cars are available – please contact us for more information. 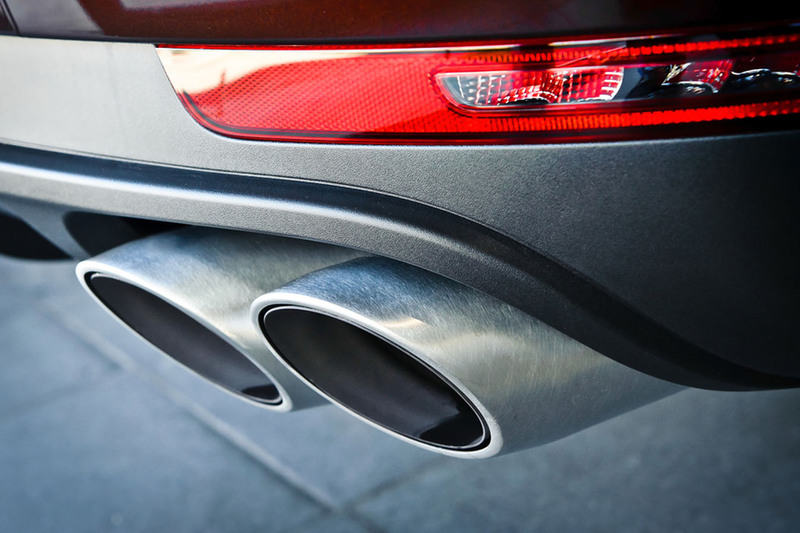 All vehicle manufacturers recommend a full service ever year or every 10,000 miles, whichever comes sooner. 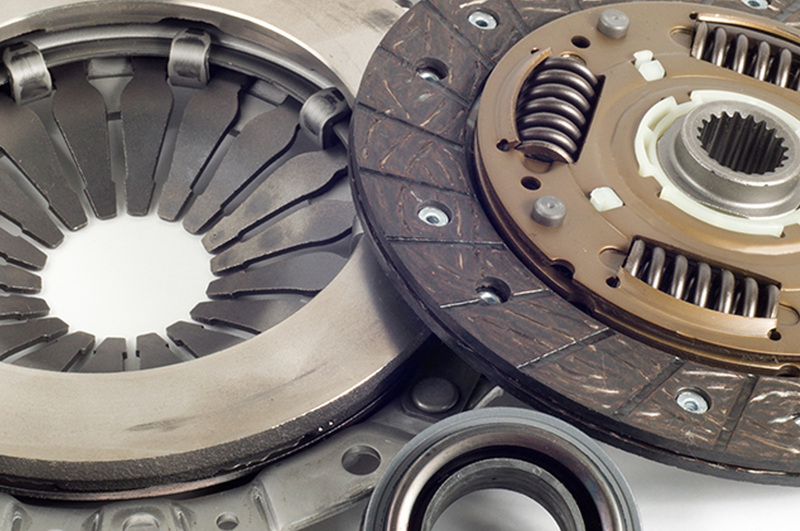 As part of the service we will conduct a thorough service in line with your manufacturer service scheduled. 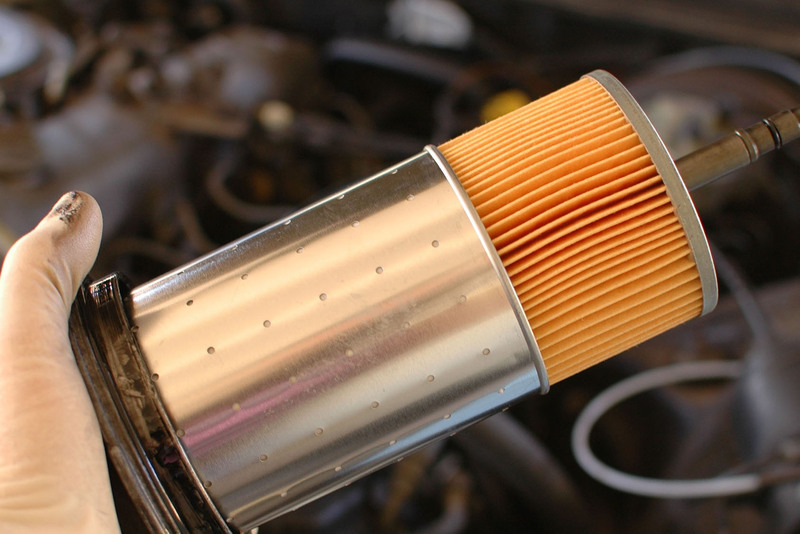 If you are a high mileage user or your vehicle requires frequent checks we recommend you bring your vehicle in for an interim service every 6 months or every 10,000 miles. 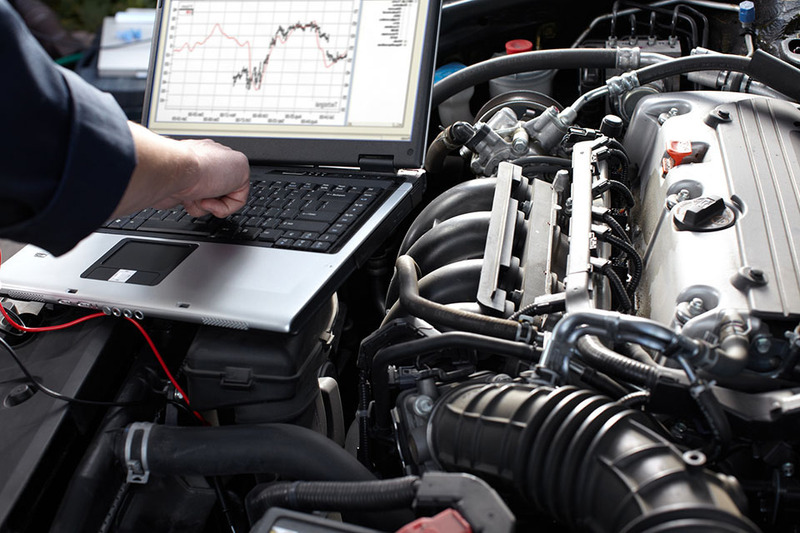 At The Garage we have main dealer level diagnostic equipment which is compatible with the Engine Management systems of most vehicles. 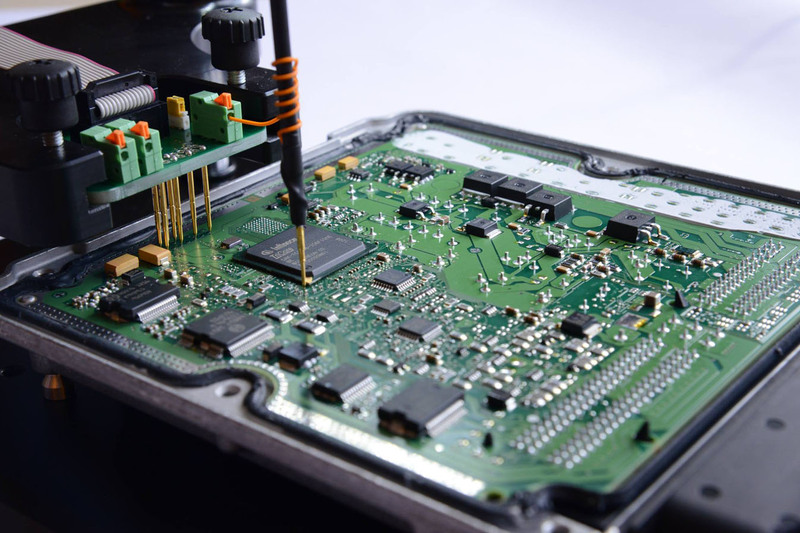 We are able to identify fault codes and erase fault codes from your vehicle computer system. There are so many changes in the car industry we guarantee to be at the forefront of these changes. 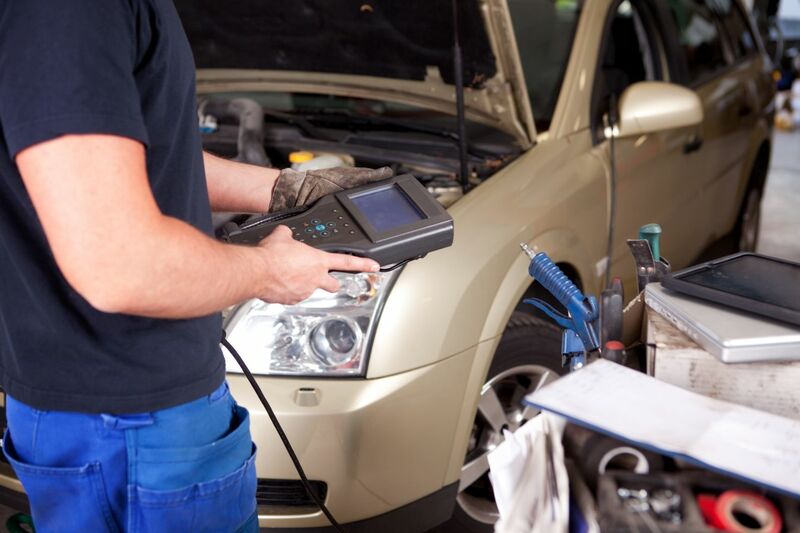 All our staff are specialist in the latest digital diagnostics technology. 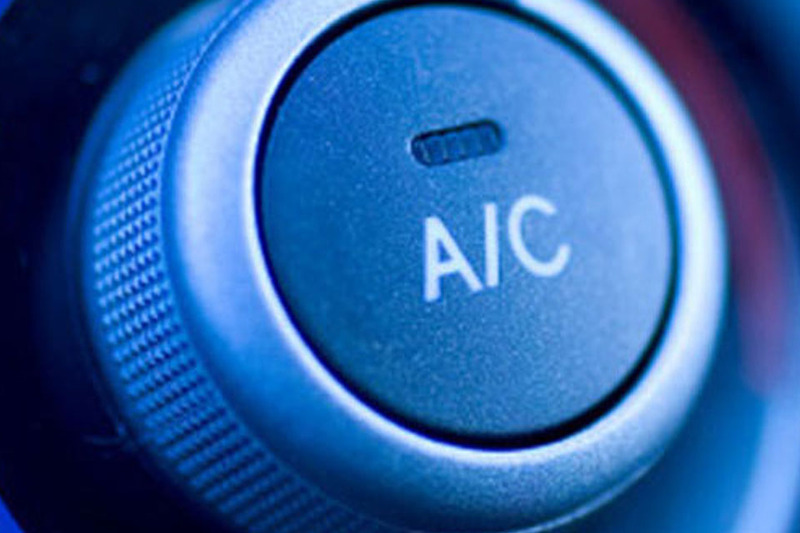 We offer a full range of air conditioning services including testing for leaks and refilling systems with gas. 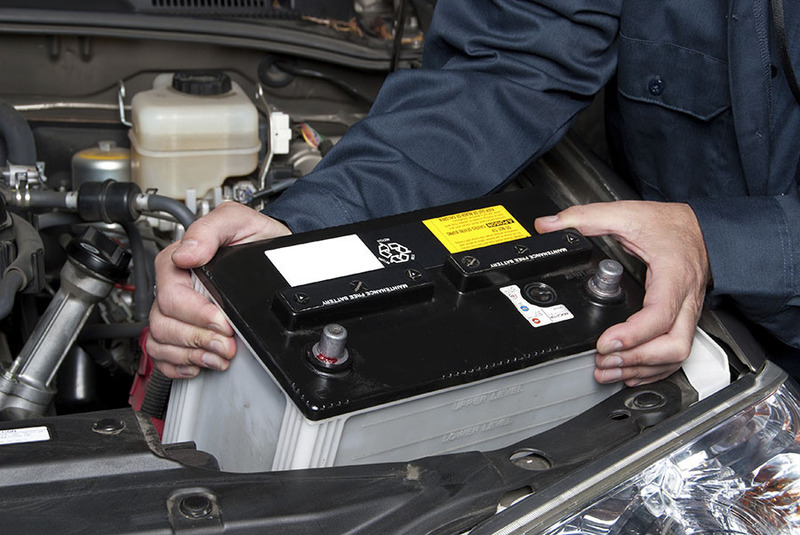 We supply and fit batteries at competitive prices. The Garage specialises in all types of body work repair from small scratches (SMART) and dents to major structural rework. 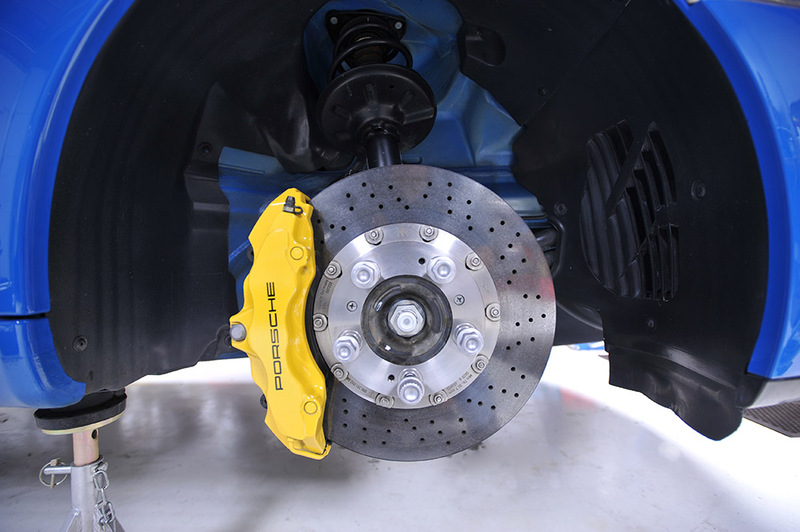 Supply and fit brake pads and discs. 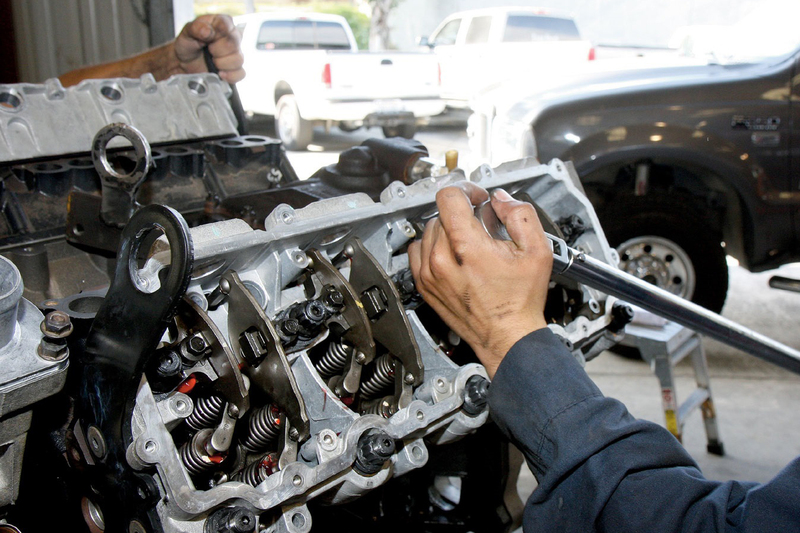 We can strip an engine in order to repair a fault and prolong the life of your vehicle. If your engine cannot be repaired we can replace the engine. We have the equipment to carry out all kinds of structural body work. If your car has serious structural damage the jig will align the vehicle to pull it back to its original shape. 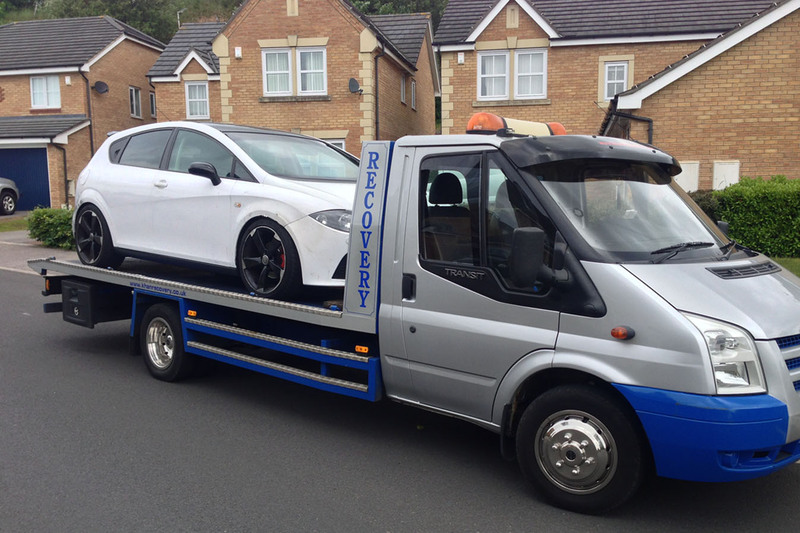 We offer a local and long-distance recovery service for cars and light vans. Contact us for a quote. 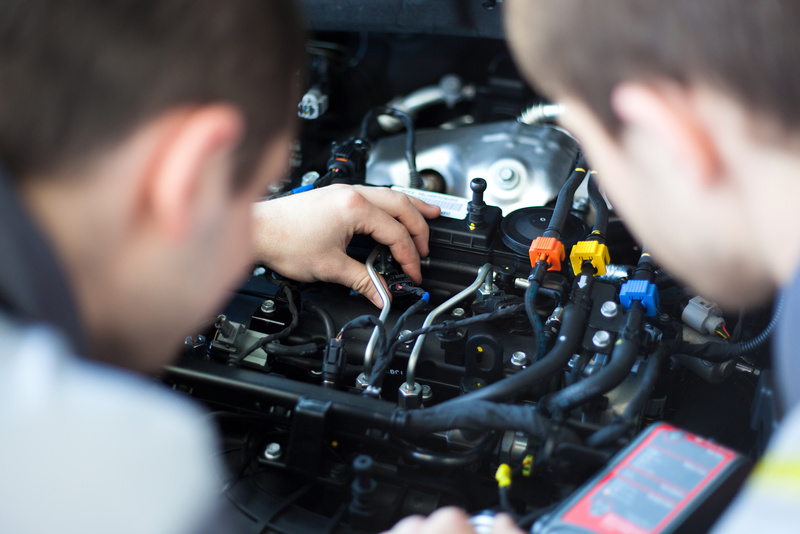 Whether your car has computerised Electronic Control Units (ECUs) or carburettors, The Garage is able to perform whatever tuning work is necessary to keep your engine running smoothly. 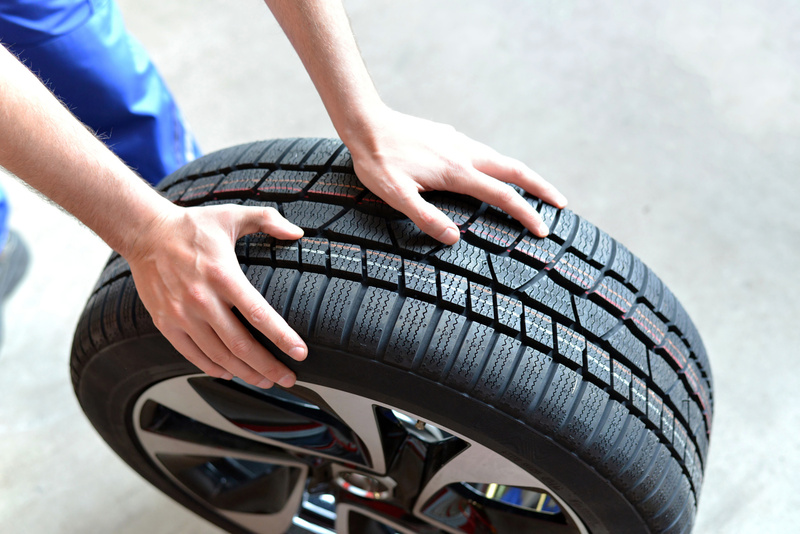 We can repair or provide any tyre. We have the equipment to fit and balance any tyres. Welding may be required if your car has corroded or been involved in an accident. 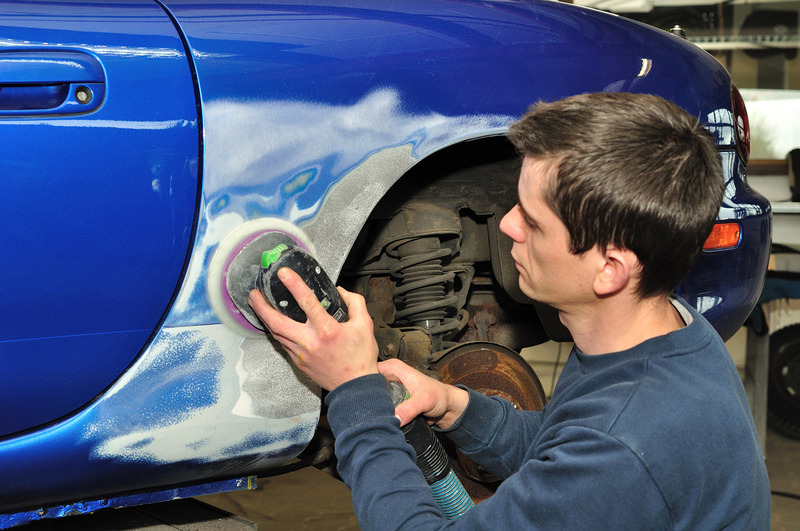 It is important to ensure it is repaired properly and any work done to the structure of the vehicle is re-protected. 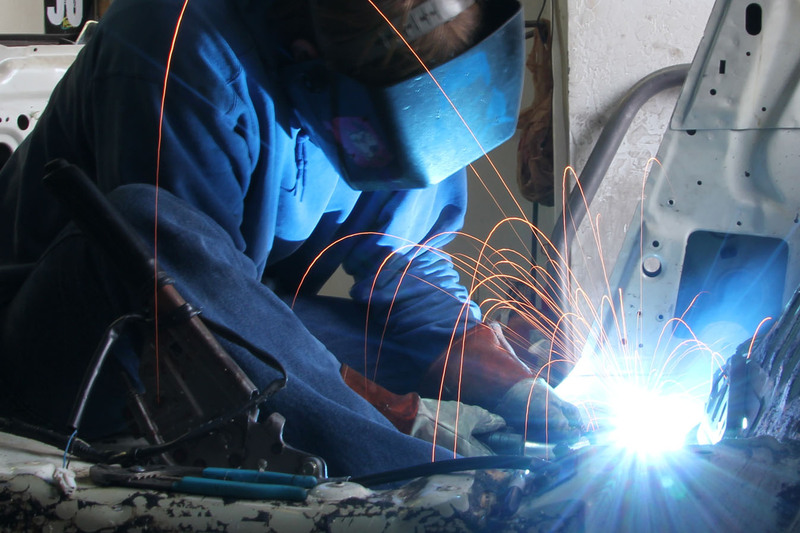 All our welding work is carried out with the highest regard for quality and safety. 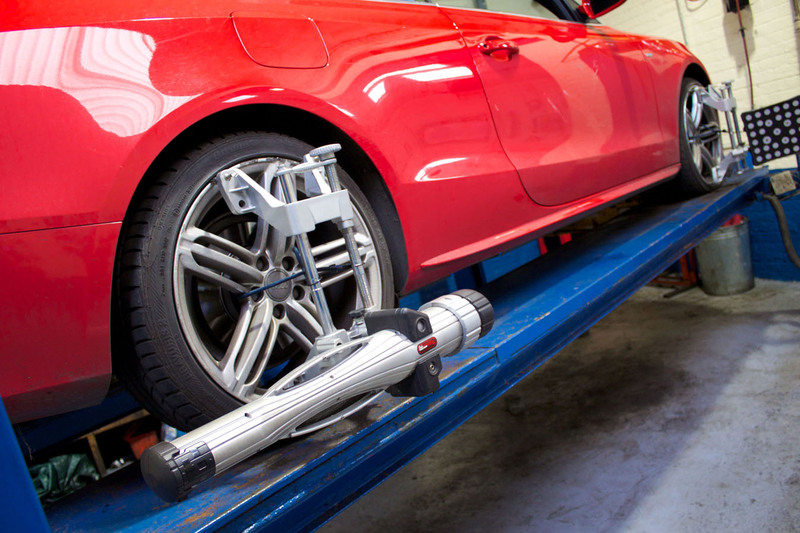 4 wheel alignment/tracking allows adjustment of individual wheels which ensures the steering wheel is set straight. This ensures optimum performance and saving. Incorrect alignment can result in tyre wear, more fuel consumption and affect the safety of your vehicle.